Life in Brentwood, TN – What’s it Really Like? Trimming Bradford Pear Trees Part 2…They Were Right! Here is the conclusion to Abby’s Bradford pear tree trimming experience. She was thrilled with the results of her newly shaped Bradford pears. Trimming Bradford Pear Trees…This Can’t Be Right, Can It? See the dramatic before-and-after photos of a Brentwood Bradford pear trimming. I wonder if topping her trees was the right thing to do. Here are suggestions for eating gluten-free at LongHorn Steakhouse in Brentwood and nation-wide. 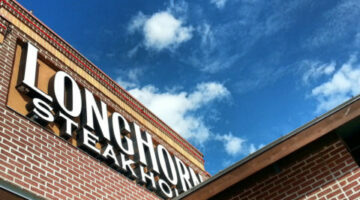 Though LongHorn doesn’t offer a specific gluten-free menu, there are safe entrees and sides to order there. Deerwood Arboretum and Nature Area is a fun (and free!) place to spend a few hours taking in the scenery, enjoying a short hike, or to sit by the river for a picnic. You now have an opportunity to make some money by selling your items on ebay – but without the trouble of setting up an account. 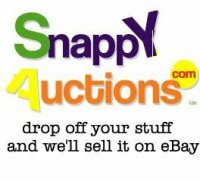 Let Snappy Auctions do the work for you…. 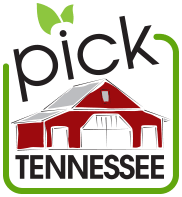 The Tennessee Department of Agriculture has a Pick Tennessee Products Link which gives us the opportunity to buy products grown and produced right here in our state of Tennessee…. 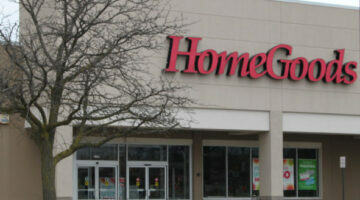 If you have time to browse – the TJ Maxx Home Goods store in Brentwood, TN is the place to go. There are so many things to see! Mallory Station Storage is not your average storage facility. 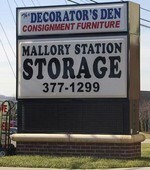 They also have the a furniture consignment shop, The Decorator’s Den, under the same roof. Having one place to store and then sell furniture is such a great idea. 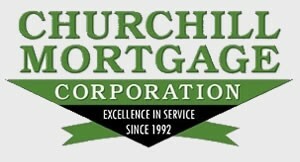 Moving to Brentwood, TN was one of the best decisions we ever made – and our Realtor, April Consulo, is one of the main reasons we ended up right where we wanted to be. If you’re considering a move to Brentwood, or anywhere else in the Nashville area, use April as your agent and you won’t be sorry. 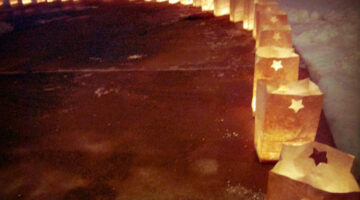 We’re lucky living in Brentwood, TN because we have access to several parks with lots to do. In fact, Granny White Park on Granny White Pike has more recreation opportunities than you probably realize. We’ve all been to the park to play on the swings or to walk the dog, but have you ever considered going for a game of Bocce? Here’s how to plan a gluten-free Thanksgiving, with suggestions for converting the traditional meal to one that’s safe for all your guests. Brentwood’s Town Center Way is Open! The Town Center Way roundabout in Brentwood is ready for traffic. It is located at the former Wilson Pike Circle/Frierson Place intersection and it’s looking pretty good…. We have a new fall tradition in our family. 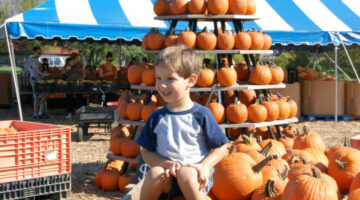 It’s an annual trip to Gentry’s Farm in Franklin, Tennessee. We visited for the first time this year, and it was a ton of fun. We recently tried out Brentwood’s own City Cafe — at 330 Franklin Road in the Brentwood Center Shopping Place — and it was fantastic! The food is what I would call ‘comfort food’ since it makes you think of your grandmother’s cooking.